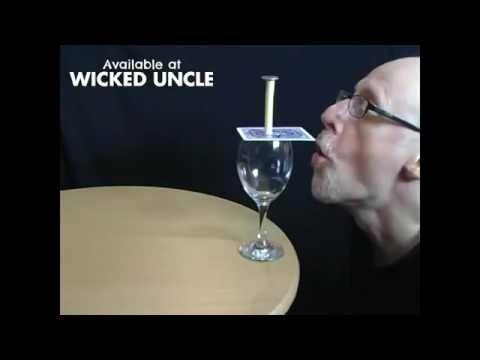 Fascinating and entertaining set with interactive tricks, stunts and experiments that will play with your mind. iMagic - Smart Magic for Smart Devices! Virtual reality phone magic - 150 interactive magic tricks with App.